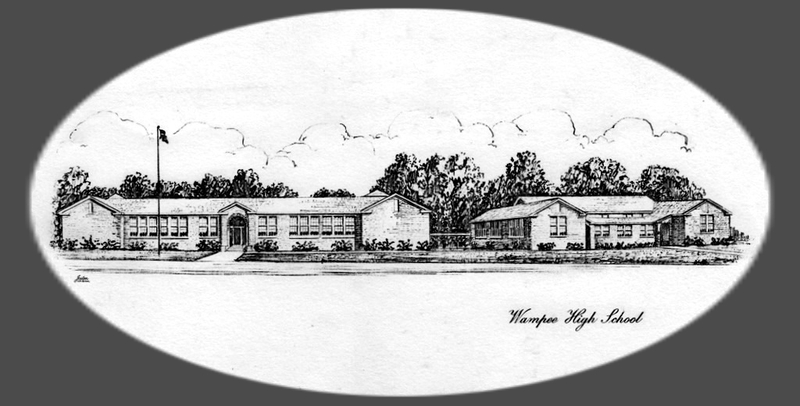 If you attended Wampee-Little River for any time at all and want to join the Group, please go to the Facebook Page for the Group and request membership. 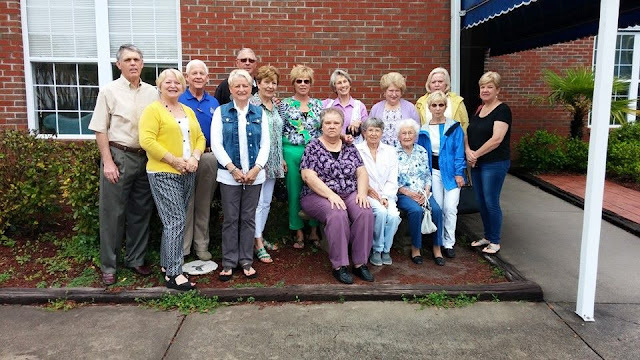 The Group meets once a month at a local restaurant for Fun, Food and Fellowship. If you are a member, you will be automatically notified when and where the next meeting will be. Following the luncheon, pictures are posted on Facebook. Come join us!